Tusk is a team of highly experienced and skilled HR professionals who are recognised experts in their fields. With over 25 years experience we are practical, informed, results driven and ready to give your business the specialist HR services you need. We’re a team of loyal and friendly professionals, many of whom have been with Tusk since the beginning. We recruit the best and our staff retention is very high. This means the person you’re dealing with today is the same one you’ll be speaking to tomorrow. The Tusk team is renowned for its responsive, customer-focused approach. Our local knowledge provides clients with tailored solutions that generate ongoing cost savings. It’s our team coupled with our comprehensive coverage that competitors simply cannot match. Amber is a career HR professional and has over 12 years experience in a number of senior management positions. 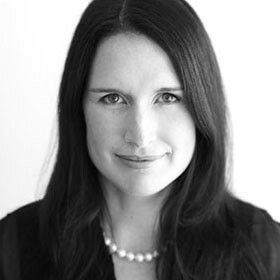 She has worked with and provided guidance, support and HR services to some of Australia’s largest employers. Amber has also worked extensively with small and medium enterprises and she has a unique and thorough understanding of SME HR/Strategic planning, government funding programs and recruitment needs across a broad range of industries. 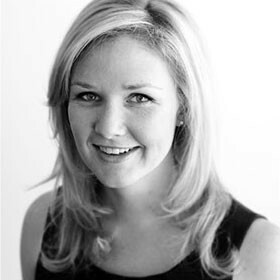 Amber has board experience and was the winner of the AFR BOSS ‘Young Executives of the Year Awards’ 2009. Ebony is a highly skilled and experienced recruitment professional and an inspiring business leader and manager. With over 8 years experience servicing industrial markets, Ebony is an industry expert with a broad understanding of labour markets, relevant legislation and the qualifications, skills and competencies required for different roles. Her commitment to providing quality service is unwavering and she is continually looking to bring new solutions to her clients. Ebony has been instrumental in assisting candidates to up skill. She also works closely with her clients to up skill their work force through training initiatives. With 9 years’ experience in sales, management and recruitment, Josie offers clients a quality service that draws on her broad knowledge of the recruitment sector. 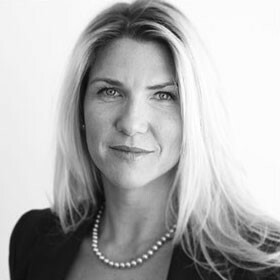 Josie has significant expertise in both blue and white collar recruitment at all levels. She is also responsible for OH & S and is committed to working with clients and candidates to provide safe and harmonious workplaces for all. Josie is recognised for her ability to communicate at all levels of business enabling the efficient construction of recruitment initiatives centred on hiring and developing people as a means of generating business growth.